Saturday October 27th, 2018 with B-Roy, Chris I, Heavy Ben, Mike V.
R.I.P. "Wah Wah"Watson of the Funk Brothers, Motown's backing band. Happy birthday Arild Andersen! You'll hear his bass work on pieces credited to Roswell Rudd, Robin Kenyatta, George Russell, Terje Rypdal, Karin Krog. Happy birthday K.K. Downing (Judas Priest)! 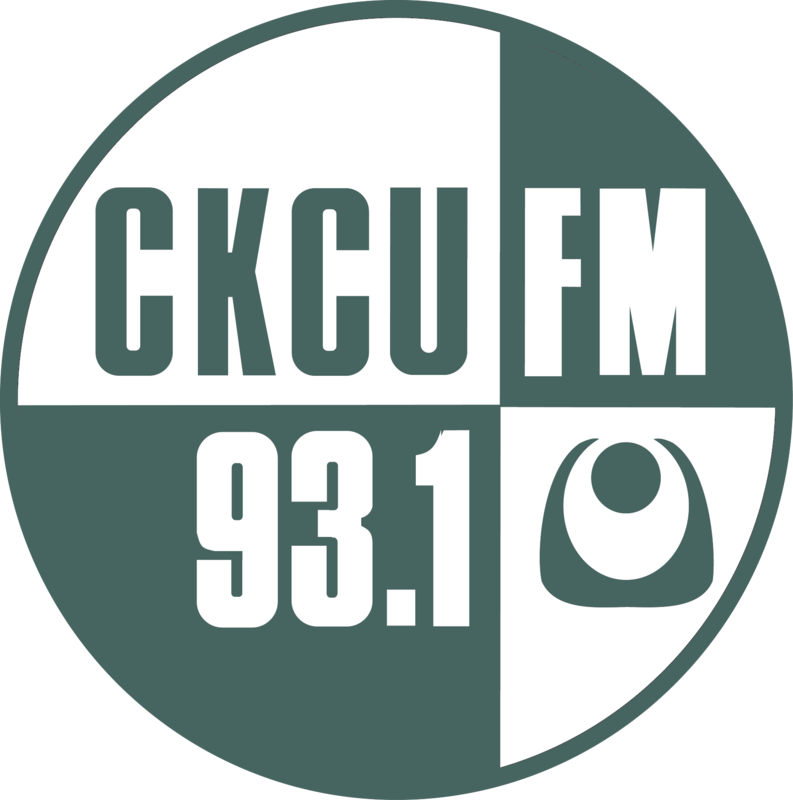 Hi everyone... give us a call at 613-520-3920 and support CKCU! Two sax solos out there for the listeners... guesses? First one is "who can it be?" By Men at Work. Second is Arthur's Theme by Chris Cross. That Men at Work album was one of the first albums I ever bought as a kid. The first one is from "Hit Me With Your Rhythm Stick", by Ian Drury. I'm guessing the second is Clarence Clemons, from some early-80s Springsteen record. Remind me to throw you guys a pledge. Thanks to everyone who called in or pledged online!